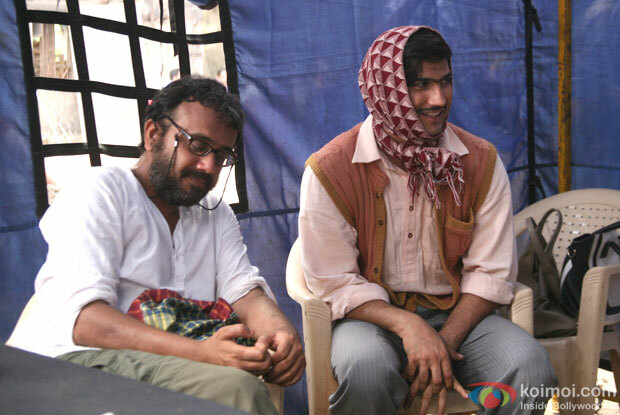 Home » Bollywood Popular » On The Sets Of Detective Byomkesh Bakshy! 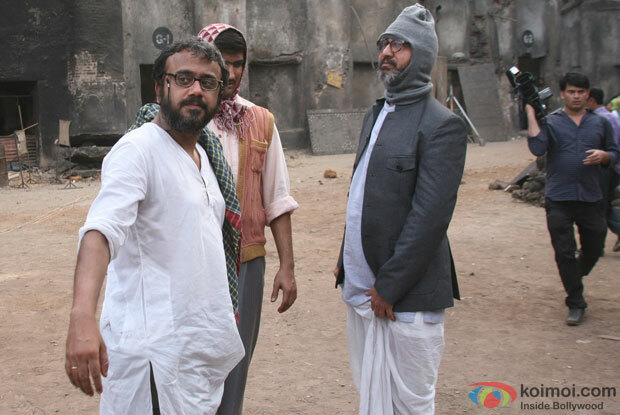 On The Sets Of Detective Byomkesh Bakshy! 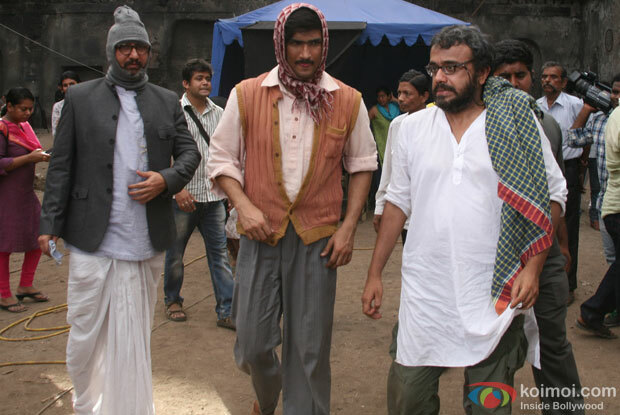 It was hard even imagining Byomkesh without Rajit Kapoor but Sushant Singh Rajput seems to be doing quite a promising job at it. 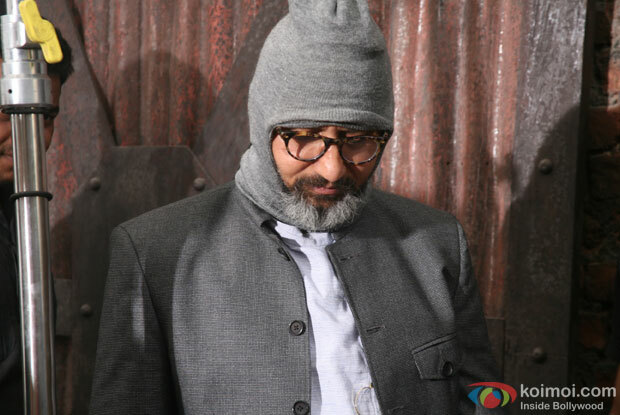 The actor has come close to getting the right look for the film and has slipped in very well in the role. Losing drastic amount of weight, Sushant wrapped up an extensive schedule of the film in Kolkata and is now shooting in Mumbai itself. 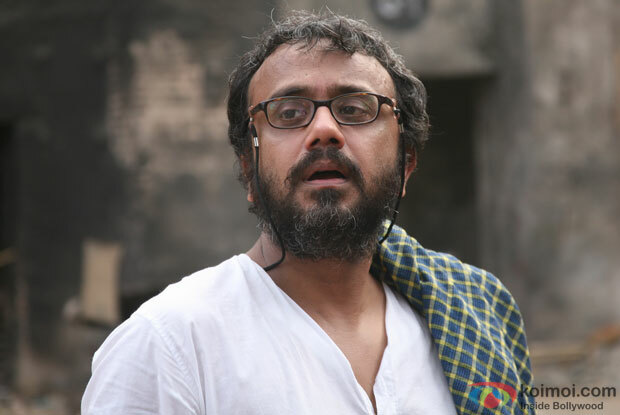 The actor was spotted with filmmaker Dibaker Banerjee in an abandoned mill in Mumbai’s Byculla region. 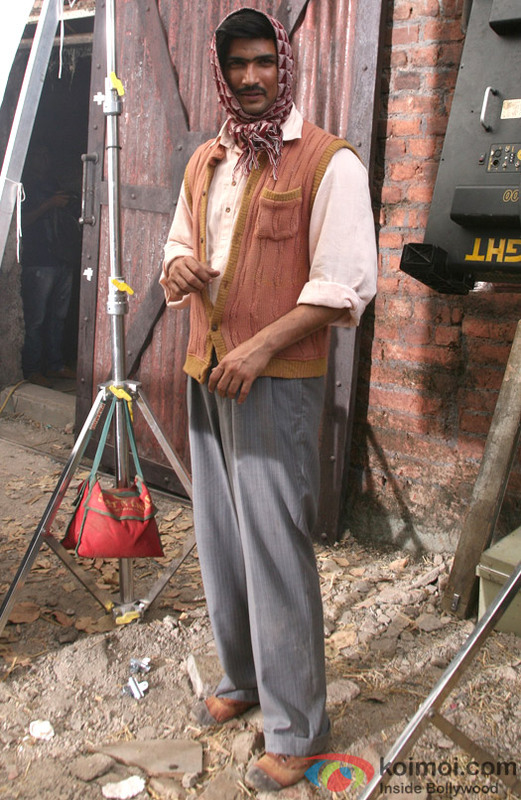 The sources from the production house informed Koimoi that Rajput, who is playing the titular role of the detective in this film, shot for an important scene in which he and co-actor Neeraj Kabi (who shot to fame after Anand Gandhi’s Ship of Theseus last year) stumble upon an important clue with regards to the murder mystery they are attempting to untangle. The detective duo find evidence of the dead body that they find in the film. 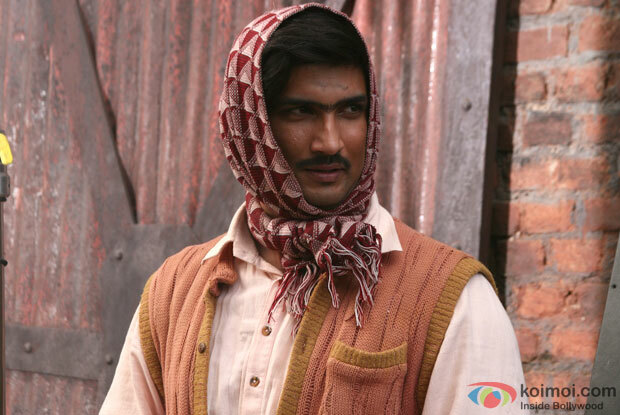 Sushant is indeed on a career high with projects like Detective Byomkeysh Bakshy and Shekhar Kapur’s Paani lined up for him. While the actor is constantly working on wrapping up Dibaker’s film, he has also requested Shekhar and producer Aditya Chopra to give him 3 months to prepare for his role in Paani. It wasn’t a wrong judgement when people said Sushant is a perfect performer after Kai Po Che. He is proving the talk valid.